We all like a bargain, but not if it’s at the expense of comfort and style. Here, our travel-loving team share their favourite budget-friendly boutique hotels to fuel your wanderlust. 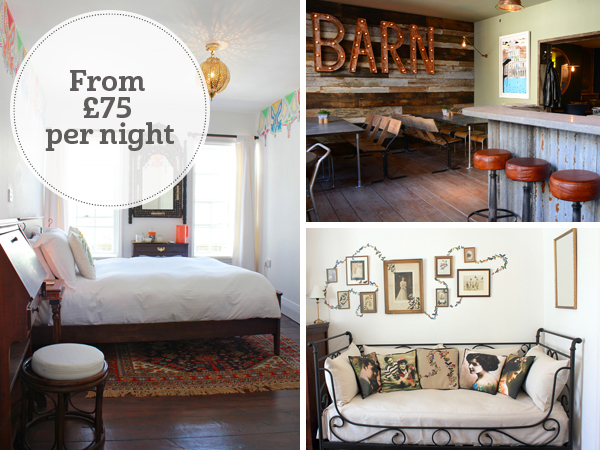 All are beautiful – and more importantly, all are around £100 per night or less! Rosa Et Al is an old mansion in one of the city’s artiest quarters, which was given a quirky makeover by owners Emanuel and Patrícia. 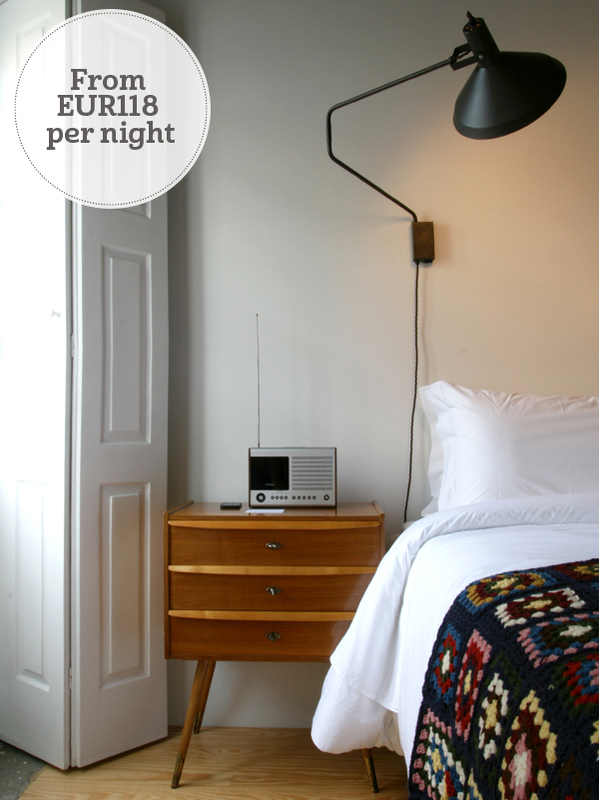 The rooms mix vintage furniture with iconic design pieces, the dome-topped staircase is lined with contemporary art, and there are lots of lovely little treats such as bottles of Port and help-yourself herbal teas. And the food: multi-course brunches, delicious cakes, mouth-watering dinners accompanied by free-flowing wine… it’s some of the best I’ve ever tasted! 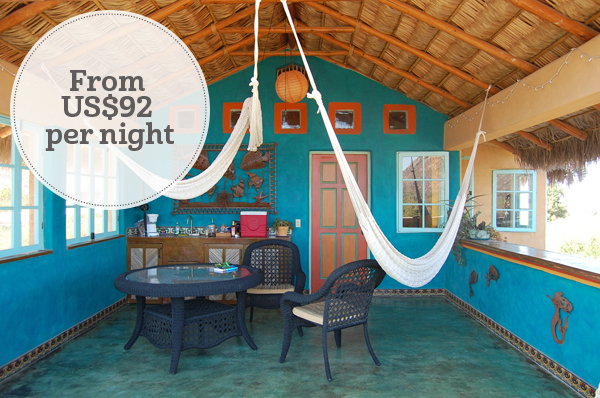 This small adults-only hideaway is such great value and the owners are so kind and friendly. The breathtaking views and absence of little ones makes the setting very romantic and peaceful. We did little more than laze around and eat. 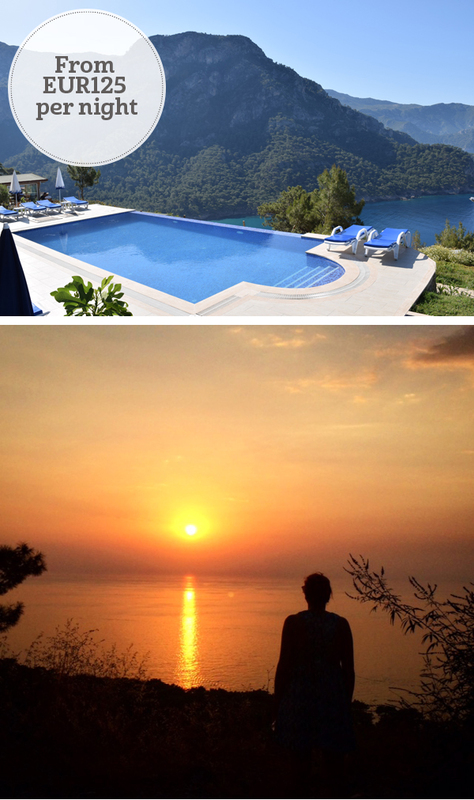 We braved the steep walk down to Aktas Beach and enjoyed a beautiful sunset on our way back. I loved our stay at this inn-with-rooms and would go back in a heartbeat. Our room was beautiful and full of indulgences like a whole range of Bramley bath products. (I had a peek at the others, too, and all are gorgeous, especially show-stopper number 3, with its mosaic-backed bathtub). The food was delicious and the bar had a really welcoming atmosphere. All the staff were so lovely to our toddler (they even made him his own mini cooked breakfast! ); we felt like he was just as welcome as us, which will always be a winner in my eyes. I loved staying in this 2-horse town in a wonderfully coloured and vibrant little rental, which is charm itself. It has gorgeous walled desert gardens and you’re just a stone’s throw away from the beach and authentic fish restaurants. The town beach itself isn’t that special, but there are gorgeous ones nearby (and not that special in Mexico = really lovely in most people’s books), plus you can take a boat tour to go snorkelling in the Cabo Pulmo National Marine Park. This friendly hideaway offers one of the best breakfast spreads I have seen in a small hotel. It’s beautifully presented, there’s a huge variety (considering they only have 4 rooms) and it’s all fresh and delicious. The owner is a chef so that helps! 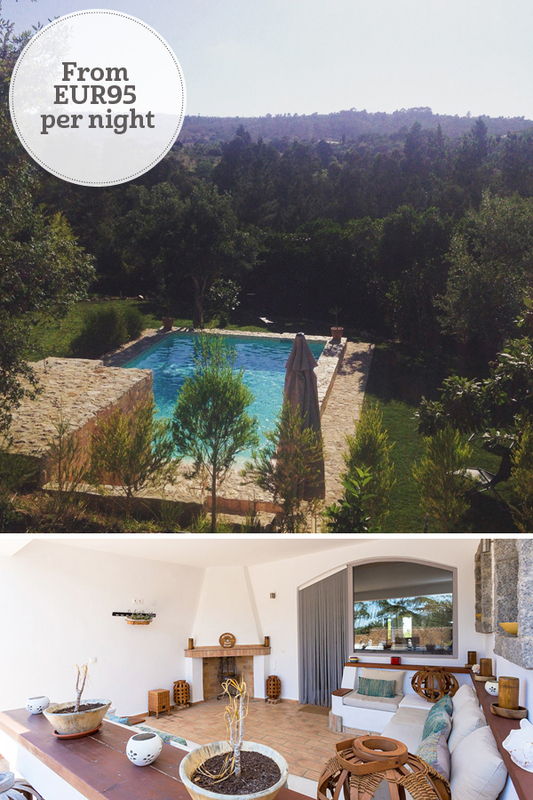 The property is close to some awe-inspiring beaches and it has a gorgeous swimming pool with just the right sun-to-shade ratio, set in a well-tended garden. It’s a great little find and so reasonably priced. My husband and I still talk about our dinner at this off-the-beaten-track gem. The restaurant is really special – laid out under fairlylit trees, just steps from a secret cove on the pretty Costa Brava; we could hear the waves as we tucked into super-fresh seafood and wonderfully decadent puddings. The rooms are simple but they’re great value. Chania is a great place for a city break, or a few days of urban R&R at the end of a Crete holiday. This little 15th-century townhouse is right in the old quarter (though you can get pretty close by car, unlike some) and amazing value (the same price as a midrange hotel room, but with a kitchen, sitting room and roof terrace). 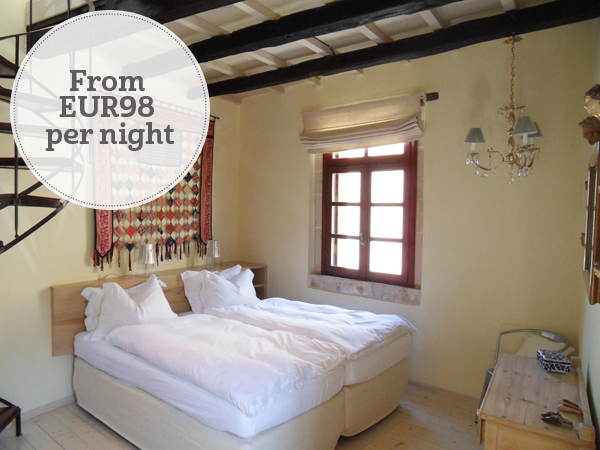 It’s compact, but you get your very own Cretan city pad. 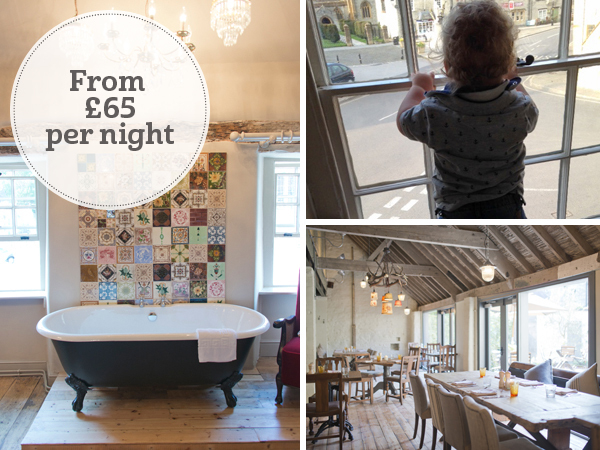 This lively art-inspired hotel has great-value eclectic rooms and a fantastic buzzy restaurant serving tasty Cornish fare with a Deep South twist. It’s perfectly located for exploring Cornwall, and is within easy reach of St Michael’s Mount, the Minack Theatre, St Ives and countless beautiful beaches. 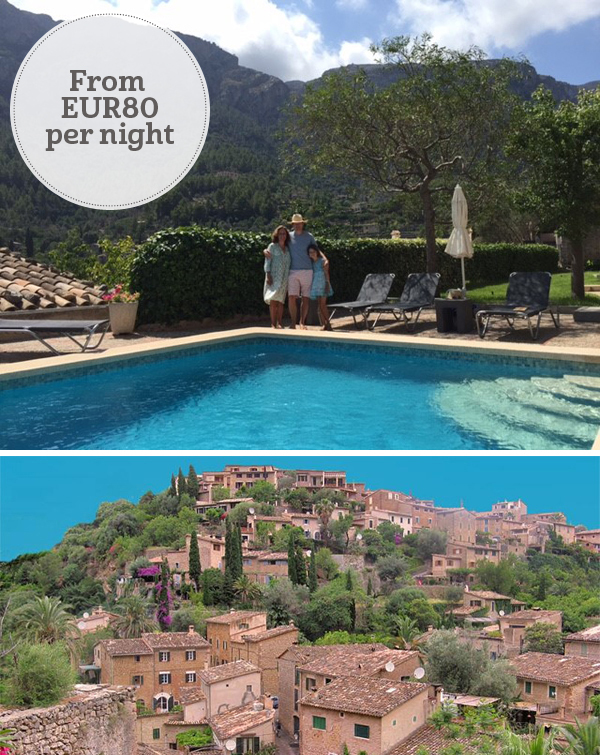 We love the great-value 2-bedroom apartments at S’hotel D’es Puig in the glorious village of Deia where we got married; we go each year. 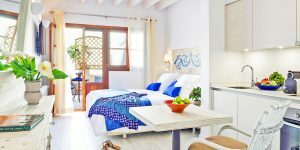 The apartments are simple but you have access to the hotel pool and the views across the Tramantura mountains are breathtaking. 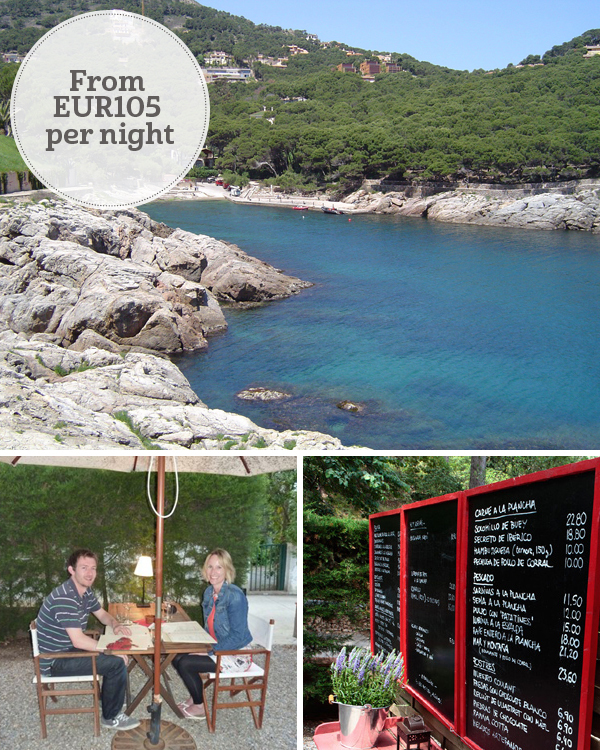 You can go hiking in the hills or walk down to the small cove, and Deia has a cluster of superb restaurants. When we last stayed it was touching 40 degrees in Palma but up in Deia it was delightfully cooler. I can still close my eyes and hear the sound of bees buzzing and smell the flowers from my spring visit. 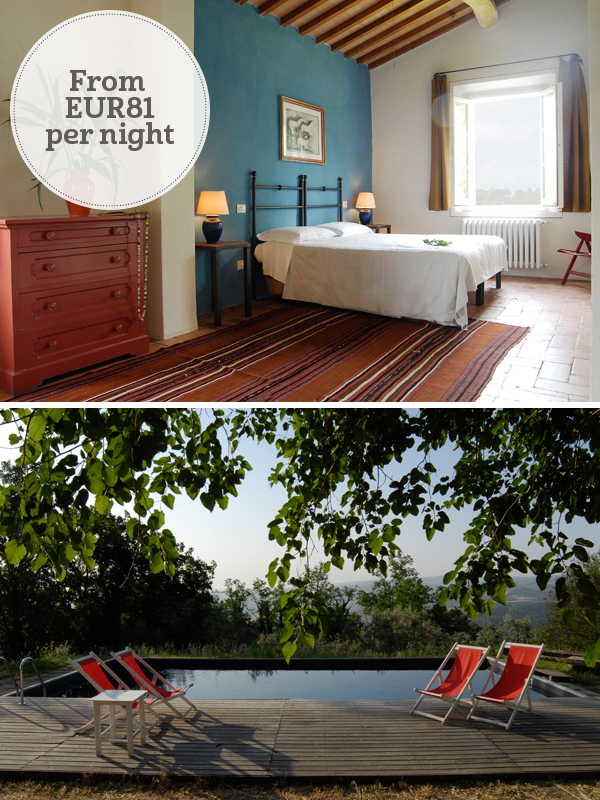 I loved getting off-grid and away from the tourist hordes on this rustic Tuscan farm. It’s real back-to-nature stuff: long walks on the nature trails around and farm and lazy afternoon swims. It made me re-think why on earth I live in a city. The lack of mod cons might not be to everyone’s taste, but those who get it will really get it.